is honored on Panel 3E, Line 96 of the Vietnam Veterans Memorial. Commander Jesse Junior Taylor, Served with Attack Squadron 163 (VA-163), Carrier Air Wing 16 (CVW-16), USS Oriskany, Task Force 77 (TF-77), 7th Fleet. Today I honor the memory of a great American hero. Cdr. 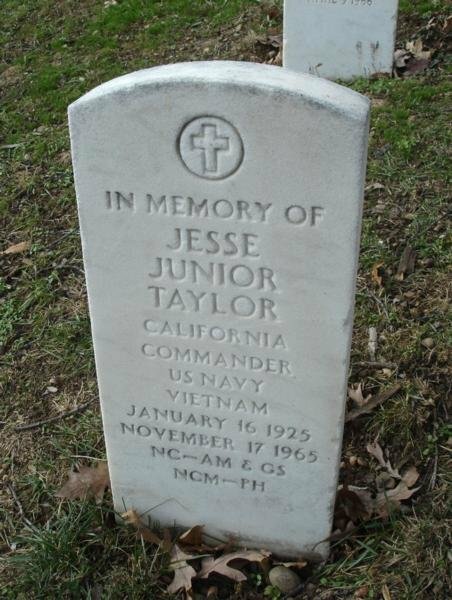 Jesse Taylor, who bravely died trying to rescue my father after his plane was shot down. I will always be grateful for his effort and hope they both look down on their families with pride. I have always felt that when people think kindly about you after you're gone, you live on. These brave men will never be forgotten. Rest In Peace, Jesse Taylor. 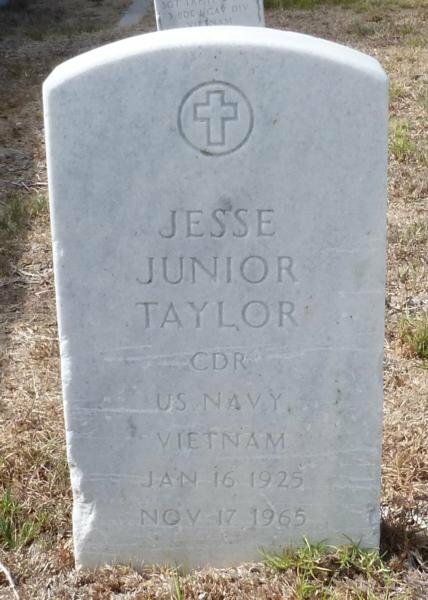 Jesse Taylor was listed as Missing in Action after the incident that earned him the Navy Cross. 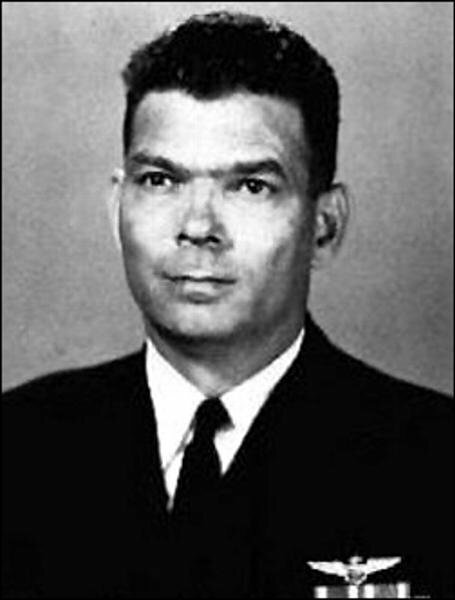 His remains were identified and returned to the United States in 1975.